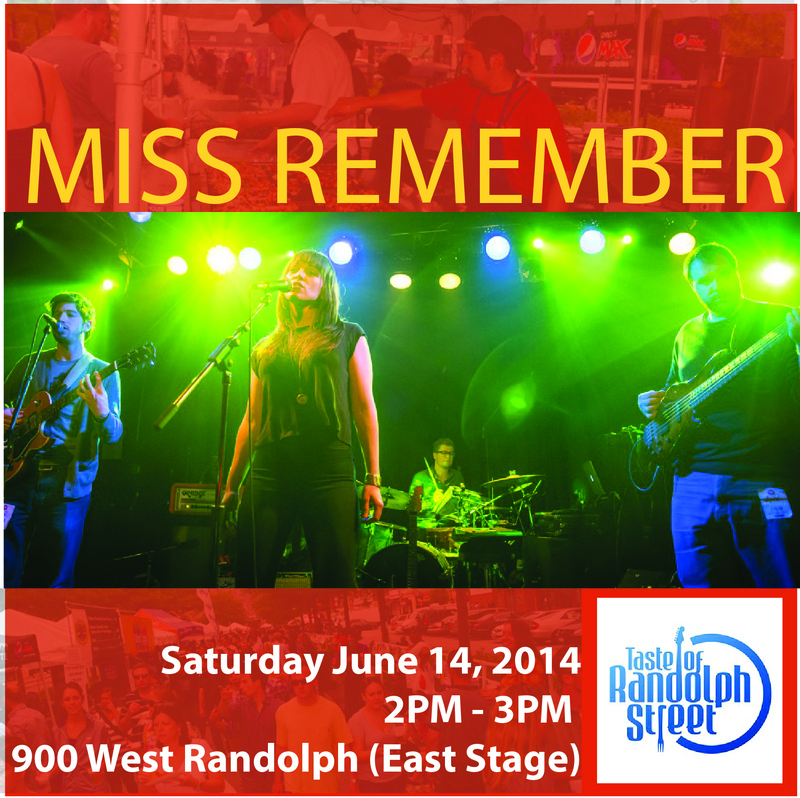 Saturday, June 14 @ Taste of Randolph – EAST STAGE – 2 pm! Chicago summer is all about street festivals… We are thrilled to be a part of the 2014 Taste of Randolph! We’ll be performing on the EAST STAGE (900 W. Randolph) from 2 – 3 p.m. on Saturday, June 14. Come by, catch some tunes, some rays, and some serious food! Prev Post: “fire contest” featured on Chicago MixTape! Next Post: Friday, August 22 @ Martyrs’!